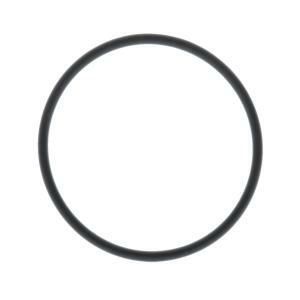 This large o-ring is located between the canister body sections of the Irritec plastic Y filters to prevent leaking. Made of NBR (Buna-N) for durability and good chemical resistance. Compatible with Irritec 3/4" hose thread filter; 3/4" male pipe thread filter and the 1" male pipe thread filter only.